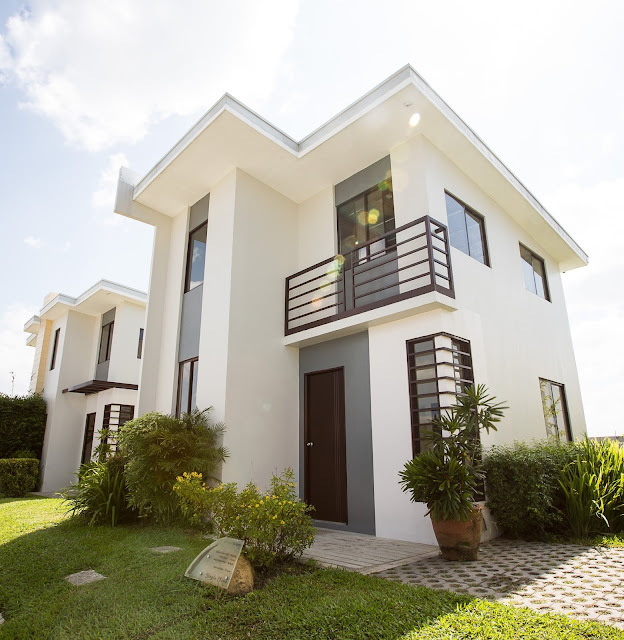 This is good news to those living along Pangasinan , you can now own your dream house from Amaia Land Corp. Imagine receiving the key to your dream home—and to finally settle down in a comfortable, thoughtfully designed home that you can call your own. For hardworking Filipino families and individuals up north, this dream is about to happen on June 30, when property developer Amaia Land Corp. turns over 30 brand new homes at Amaia Scapes Urdaneta to its excited new residents. For inquiries about Amaia Scapes Urdaneta and other Amaia Land developments, check out www.amaialand.com or follow www.facebook.com/AmaiaLand.